After the controversial decision of recalling over 800.000 cars for a few reported safety issues, Chrysler is now even closer to standing on the verge, as Fiat exercises its option to own more of its stock. The fact that the Italians have been long trying to get full control over Chrysler is not a secret. Even so, things are getting more complicated for the American company as Fiat Group intends to buy another 3.3% stock, owning 68.49% of the total share. Of course, the process has not been finalized yet and while Fiat provided no less than 254.7 million dollars for those 3.3% of stock, a judge from the Delaware Chancery Court will settle the final price. 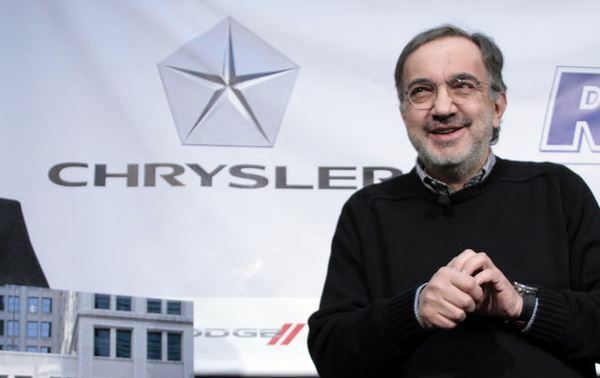 Fiat’s CEO, Sergio Marchionne, is making, with this occasion, another step towards adding Chrysler to his empire. Even so, there is more than meets the eye in all this struggle that Italians are giving. The final purpose however is not just to own this brand, but rather to join forces with their current production and become a reputable opponent for Volkswagen, Toyota or GM, some of its direct competitors!